Samsung is developing a new version of the Galaxy S4, its flagship Android smartphone, which will launch with LTE-Advanced for significantly faster data transfers and mobile connectivity. JK Shin, vice president of Samsung Mobile, told Reuters that the new variant could be available in South Korea before the end of the month. The company has been in talks with a number of international carriers too, but Shin didn’t disclose any details today as to when and where it might be launched outside of Korea. LTE-Advanced is the next evolution of LTE and will theoretically support up to twice the normal speed of conventional 4G. The new technology is already live in parts of Russia and an international roll-out is inevitable. The new version of the Galaxy S4, if Samsung were to launch internationally, would ensure that the device is competitive and desirable for the foreseeable future. Reuters also reports that the new device will use Qualcomm chips that are compatible with the upgraded networks. “S4 sales remain strong. It’s selling far stronger than the (Galaxy) S III … and the new LTE-Advanced (4G) phone will be another addition to our high-end segment offerings that ensure healthy profit margins,” Shin said. The Galaxy S4 has been a huge success, racking up 10 million sales in its first month since launch. Samsung has been keen to capitalize on this with a much broader range of Android smartphones that take advantage of the branding; there’s the Galaxy S4 Mini, a mid-range device with a 4.3-inch display; the Galaxy S4 Active, which packs the orignal handset’s high-end specs in a ruggedized body; and the Galaxy S4 Zoom, a modified smartphone with a 16-megapixel camera and 10x optical zoom. 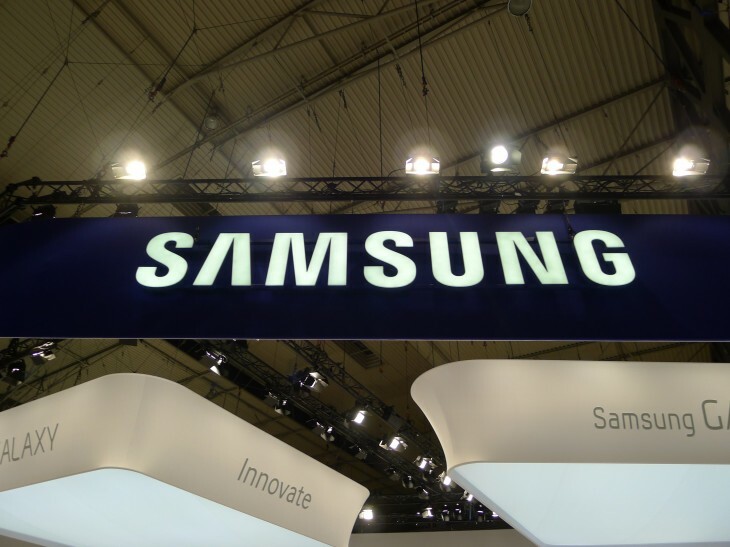 Samsung is holding its ‘Premiere 2013’ event in London this week to showcase new devices in its Galaxy and ATIV portfolio. Some of the aforementioned Galaxy handsets will be on show, but Samsung will undoubtedly reveal a few surprises at its press conference too. The LTE-Advanced variant, if shown, should be a stand-out handset and put renewed pressure on some of its closest rivals, which include Apple, HTC and perhaps Huawei, who are due to unveil their next flagship Android device tomorrow.